A native of St. Louis and a graduate from the University of Connecticut, Carole has worked in the Entertainment business for 20+ years. Early in her career, Carole held various financial positions with Group W Broadcasting in NYC and Chicago. She then transferred to LA and became Controller for four CBS Radio Stations. She currently is Controller for The Smooth Jazz Network and Kepler Entertainment. Carole and her husband, Phil Gilligan, reside in Agoura Hills and have three children. 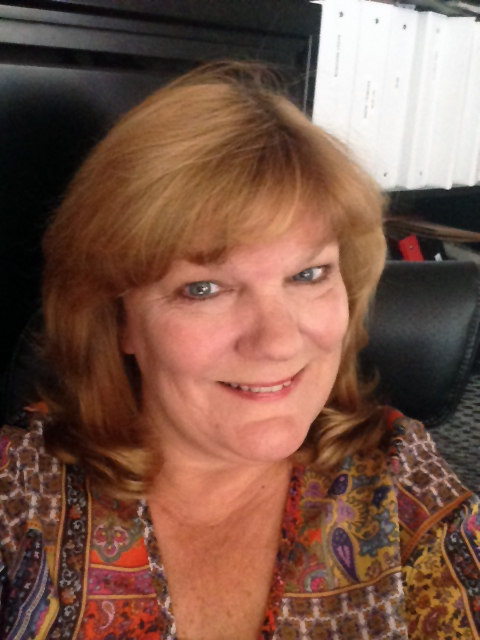 A strong believer in giving back to the community, Carole is Treasurer for T.H.E. Foundation for Las Virgenes Schools and Recording Secretary for Gift of Life LA, a local non-profit dedicated to helping save lives of children born with congenital heart disease.